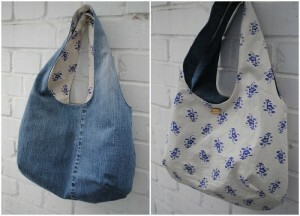 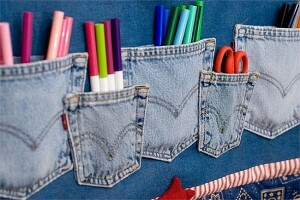 When making a purse from recycled denim, use as much or as little of your denim fabric as you wish. 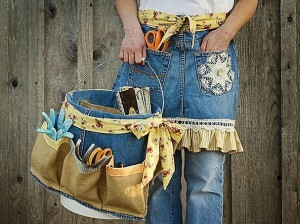 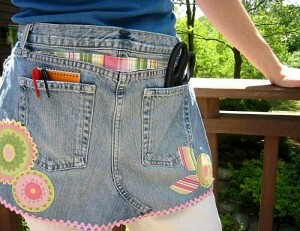 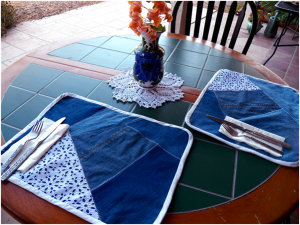 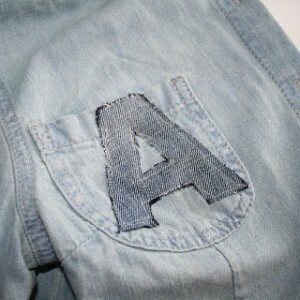 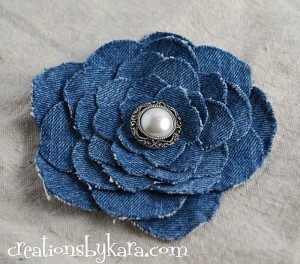 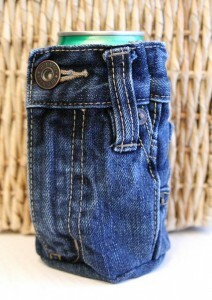 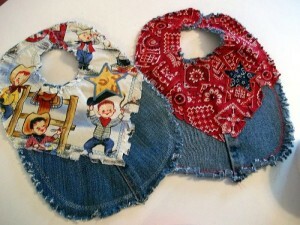 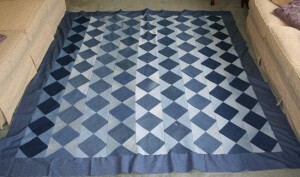 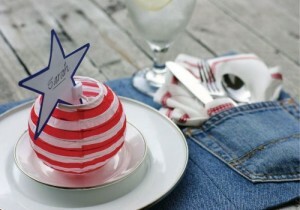 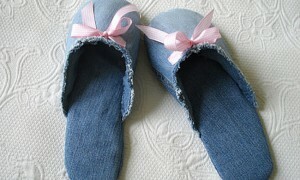 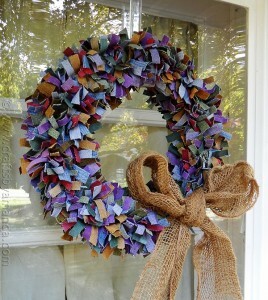 In this tutorial from I’m Sew Cheap, denim from a pair of old jeans was used more as an accent than the main fabric. 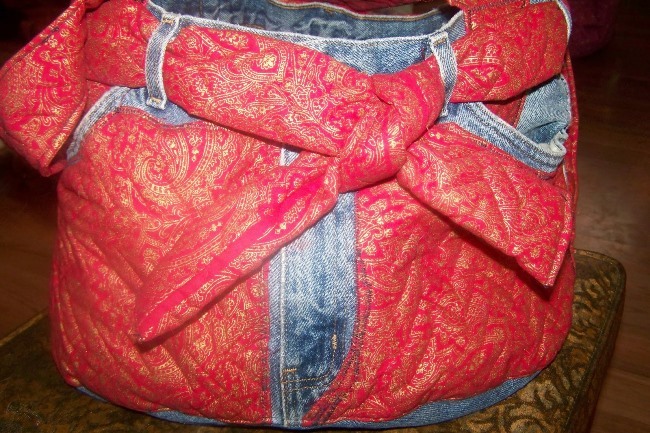 The other two fabric used to make this purse, including the red paisley fabric visible in the photo below, were purchased from a resale shop, making this purse was super cost efficient to make.